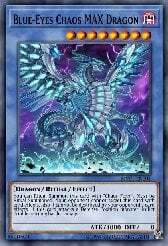 I've been playing this custom built Blue-Eyes deck I made for a couple of years now and it works really well! 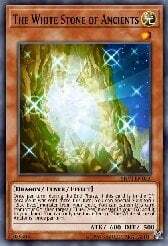 It hardly ever bricks! 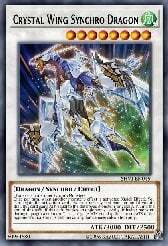 It's a lot of fun and it is semi competitive, like tier 2 since it doesn't have the new 2018 Blue-Eyes support. 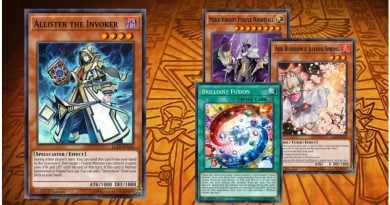 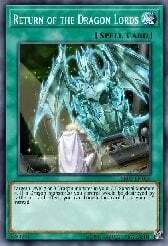 The main combo of the deck is to use Blue-Eyes Chaos Max with Phantasmal Lord Ultimitl Bishbaalkin to deliver a devastating otk to your opponent! 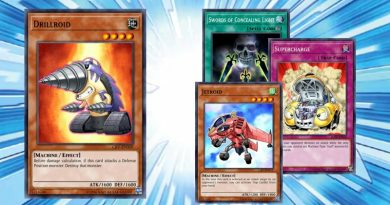 This deck wrecks going second! 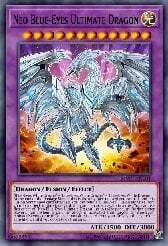 how to summon crystal wing shyncro dragon on this deck? 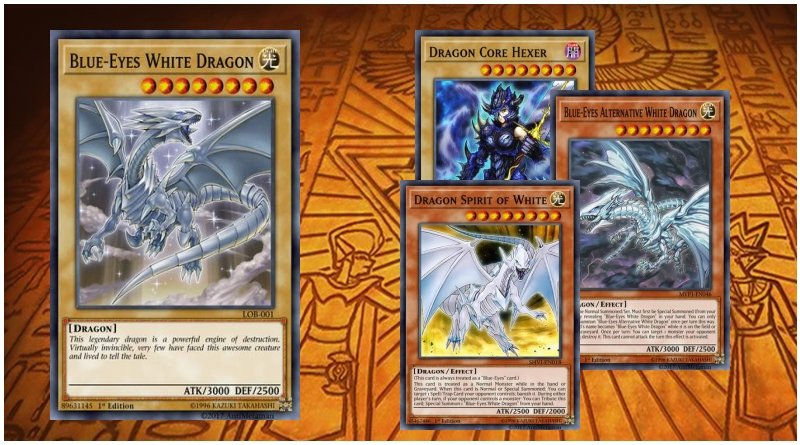 Hello everyone who is viewing this deck of mine, it has come to my attention that the card Dragon Core Hexer is not on this deck list for whatever reason even though it shows up on ygopro. 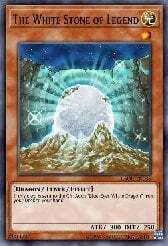 It must be a glitch on the website for this specific card that I cannot fix, Hence why people are getting confused on how to bring out Ultimaya Tzolkin and Phantasmal Lord Ultimitl Bishbaalkin. 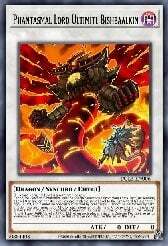 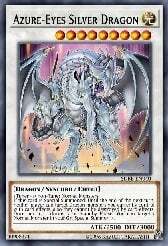 Please keep in mind the deck does run 2 Dragon Core Hexer. 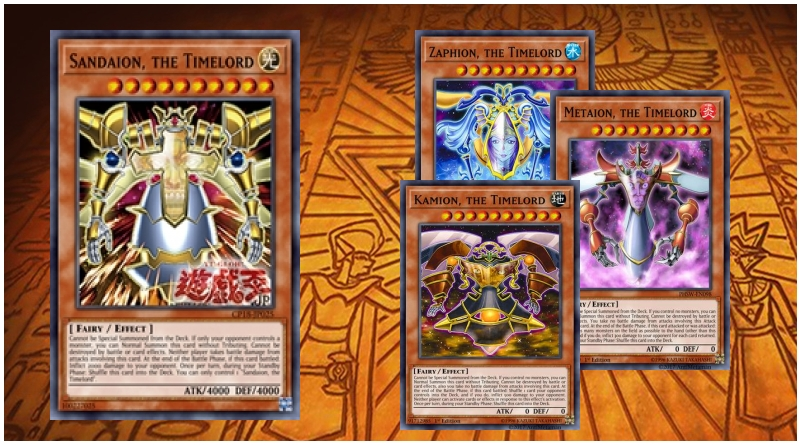 If you download the deck and add it your ygopro decks folder and launch ygopro to take a look at the deck you will see that the deck has 2 Dragon Core Hexers in it. 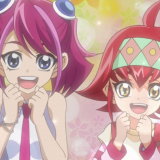 Really sorry about the confusion everyone and I hope everybody has a great rest of their weekend! 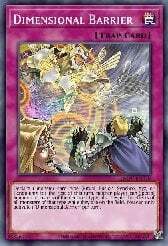 @MindReader That was an issue I had with Normal Tuner Monsters not showing up. 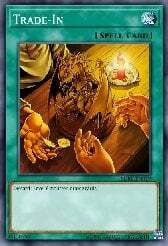 I forgot to define them in my code when it was reading the deck file. 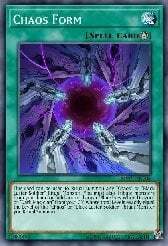 I only discovered this on Friday when someone else had the issue. 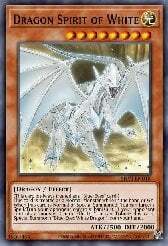 YGOPRODeck Thanks so much! 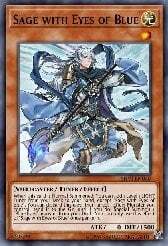 I really appreciate this fix. 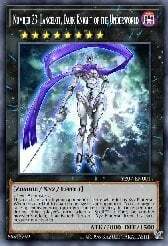 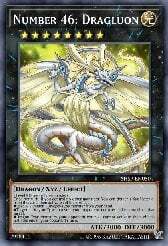 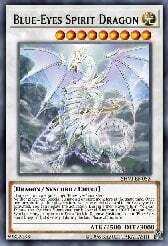 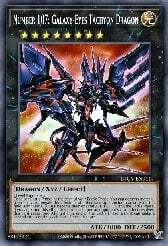 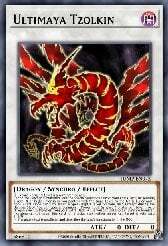 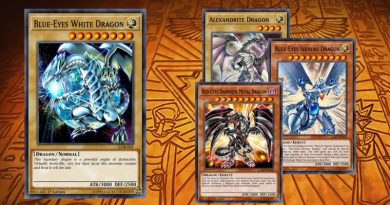 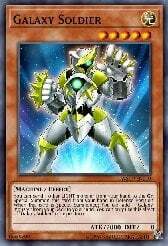 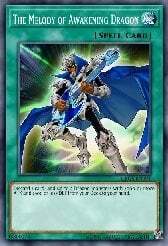 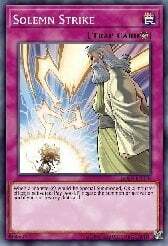 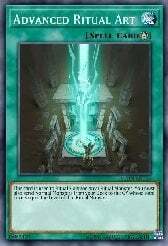 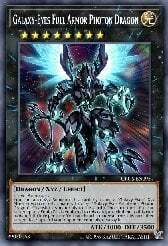 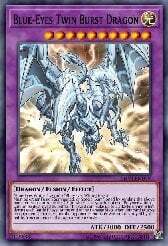 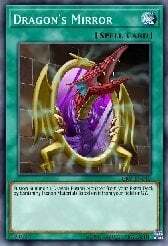 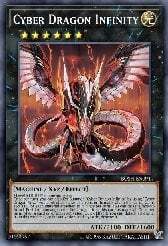 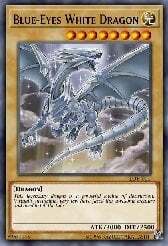 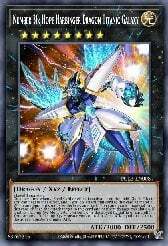 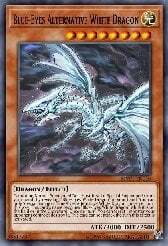 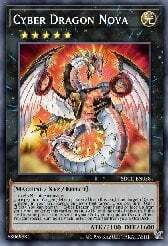 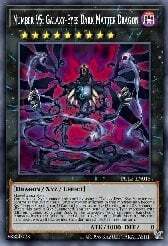 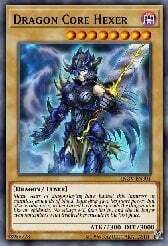 It will solve the confusion on how to summon Crystal Wing Synchro Dragon and all the other combos I explained in the questions people have been asking since there was no tuner in the deck profile haha. 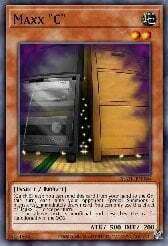 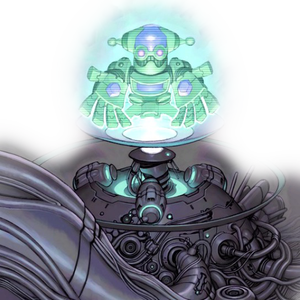 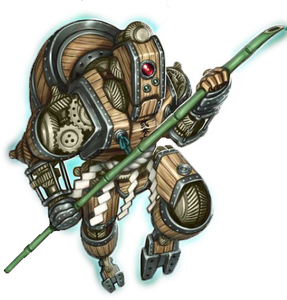 Also, thanks for watching over me and my decks, it means a lot to me you care and like my decks. 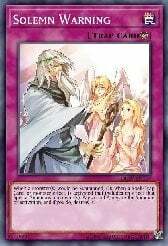 I will posting more up soon so keep watching over me!